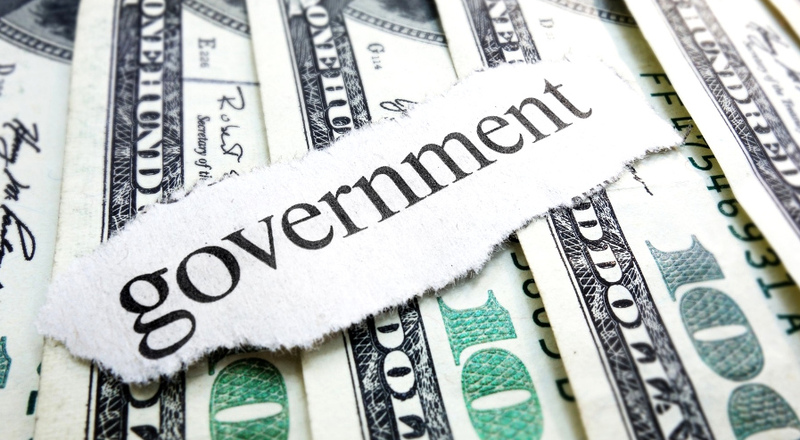 When Governments – almost globally – are dependent on the flow of money they can’t print – what do you think the “governmental intervention” into this system will look like? They will be very market driven – market means: whoever has more money get’s his way. Then we are at a point where democracy is “ad absurdum” (does not make any sense anymore). A tax fraud that is going on over almost a decade – with advisors to the gov coming from a bank – politicians signing the advice into law – making things even worse. it is sick and saddening.